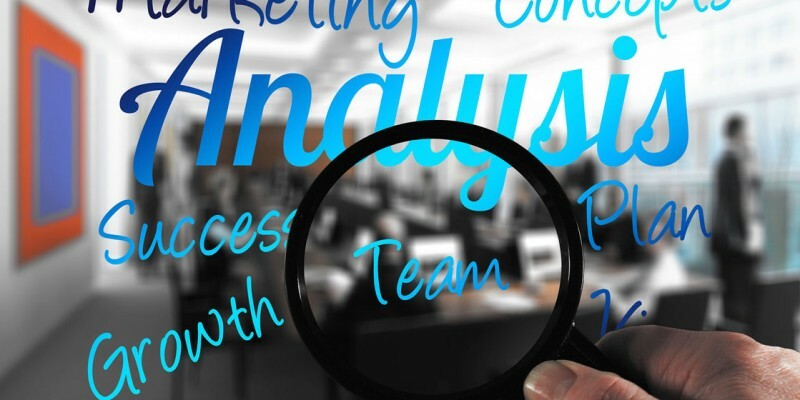 Utilising a powerful analytics software suite we can help you make sense of the data provided through internet monitoring, uncovering insights relating to your company’s needs. By analysing social networking behaviour in relation to your brand we can help identify the real issues weighing you down, uncovering any underlying problems. By monitoring internet trends we can help you identify the ‘hot’ issues that you and your company can take advantage of, the photos to share, the videos to create, and the overall content that will raise your brand’s awareness. Through identifying the type content that will engage your audience we can help you optimise said engagement through detailed performance metrics that will uncover the ‘what’ and the ‘why’ behind your consumers’ behaviour. Want to find out more about our Analytics Services?